In a world increasingly connected to computers and machines but disconnected to self and others, Dr. Michele Stewart finds herself drowning in a life that no longer holds meaning. 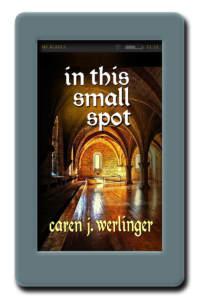 Searching for a deeper connection after losing her partner, Alice, she enters a contemplative monastery, living a life dedicated to prayer, to faith in things unseen. Though most of her family and friends are convinced that she has become a nun to run away from her life, she finds herself more attuned to life than she has been in years. Stripped of the things that define most people in the outside world – career, clothing, possessions – she rediscovers a long forgotten part of herself. But sooner than she expects, the outside world intrudes, forcing her to confront doubts and demons she thought she had left behind. The ultimate test of her vocation comes from the unlikeliest source when she finds herself falling in love again. 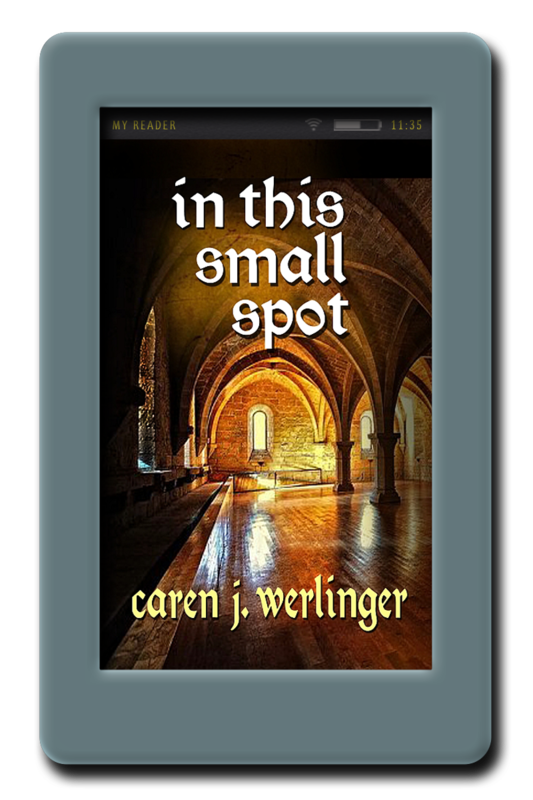 As she struggles to discern where she belongs, she discovers the terrifying truth of Abbess Theodora’s warning. For better or for worse. Amazing Story! One of my all time favourites! !